Josef Joffe (Editor in Chief of Die Zeit, Hamburg and associated with the US Hoover Institute) has a destructive review of Chris Patten's book on Britain, Europe and the US as mentioned above. A "leading Conservative" should not doubt the axiom of the leading role of the US for a whole century to come, nor consider alternative viewpoints on international policy. Euro-Idealism-bashing is easy. And Joffe should have known better. Thanks to God, we have still some thinking conservatives. They are allies in my "pursuit of happiness", allowed to me by the USA Constitution. Submission is not happiness. "Britons nehehehever shall be slaves!" (Click on the image to see a complete one, dated Feb. 24, 2006). With our apologies to Dhimmi Carter. 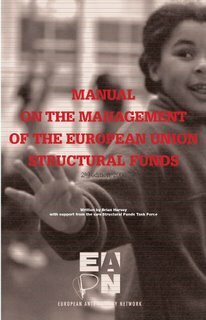 The useful EUKN network for European Urban Knowledge signals a new "Manual on the Management of the European Union Structural Funds". 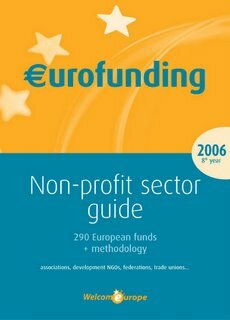 It is already the 2nd edition, 2006. 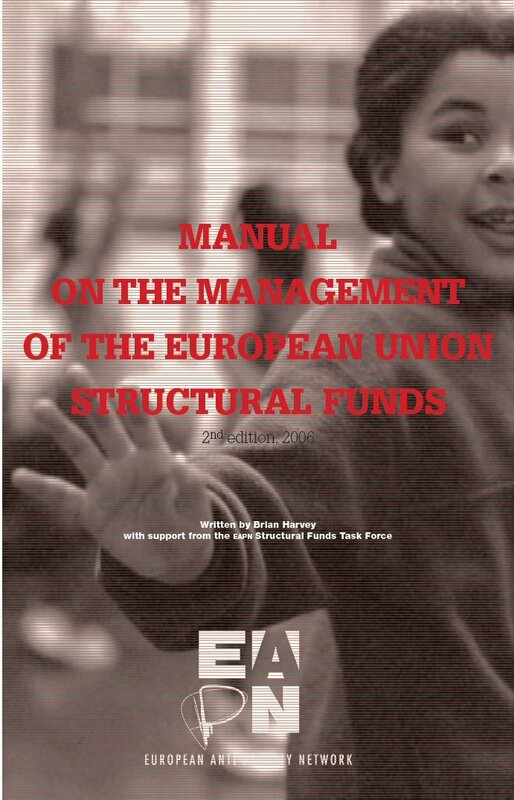 It has been written by Brian Harvey with support from the EAPN Structural Funds Task Force. The Project was undertaken with the financial support of the European Commission. The EAPN is an ONG that is managing an "European Poverty Network". 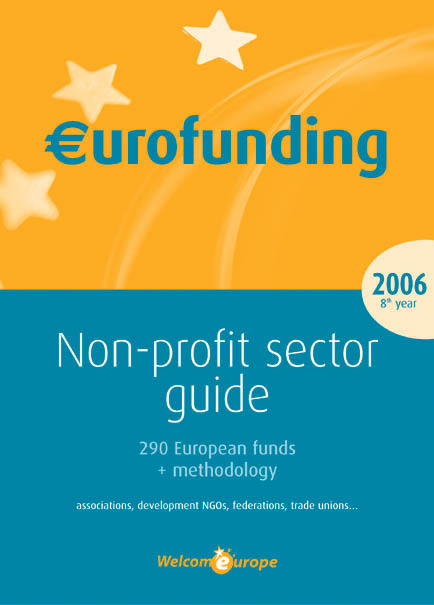 The incredibly complicated bureaucracy that stands between local agents and their access to European funding through mostly national structures, has kept many among us to get a (supplementary) funding for our projects. This brochure may help a little. Clicking on the link above, will give it to you in a PDF format.